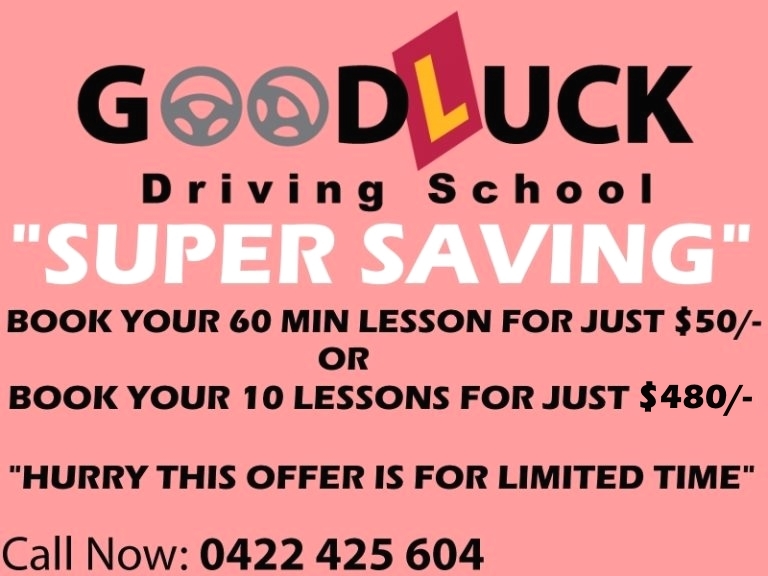 Our one hour driving lesson is only for $50/- including pickup and drop off from your place. 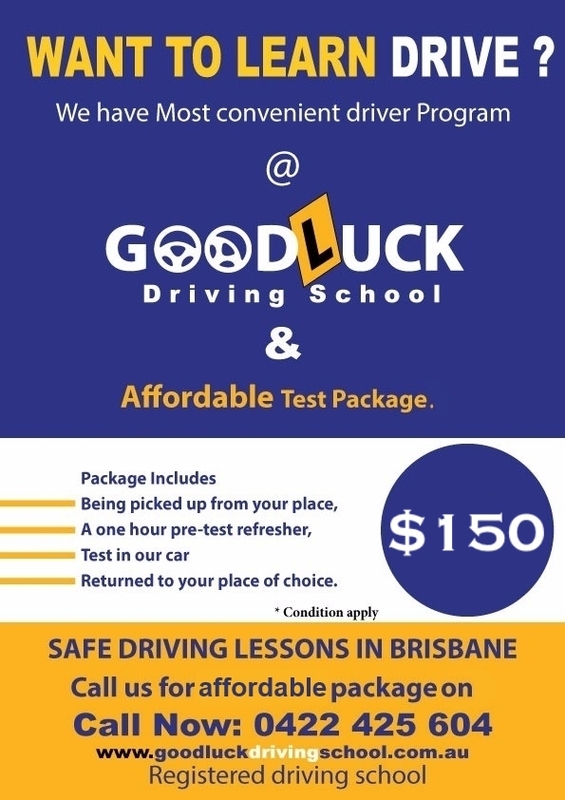 $150.00 – Package includes one hour pre-test refresher and test in our car . $100.00 – Just car hire for test.